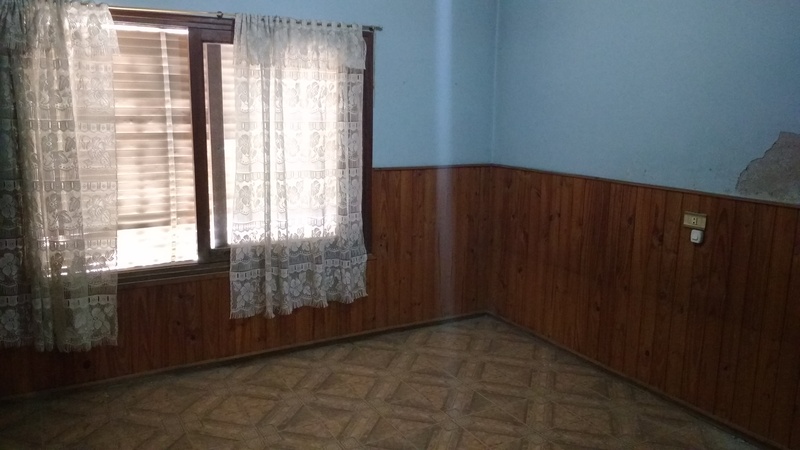 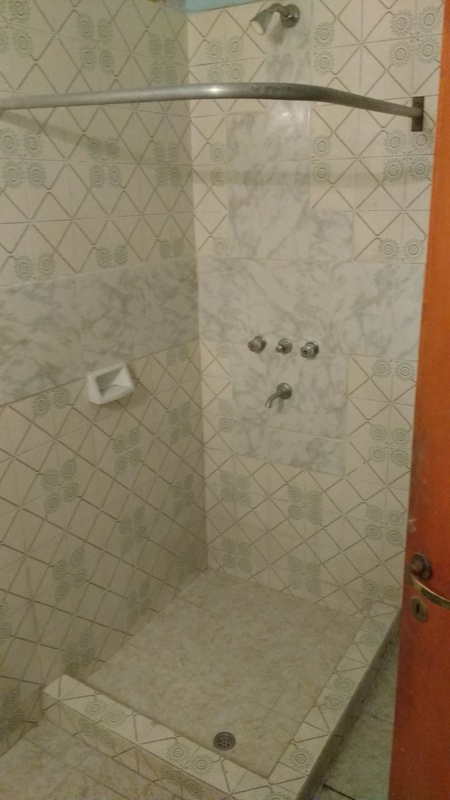 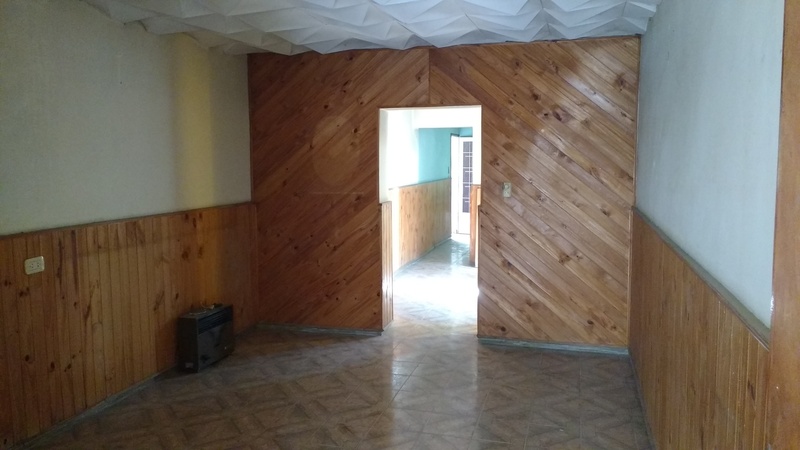 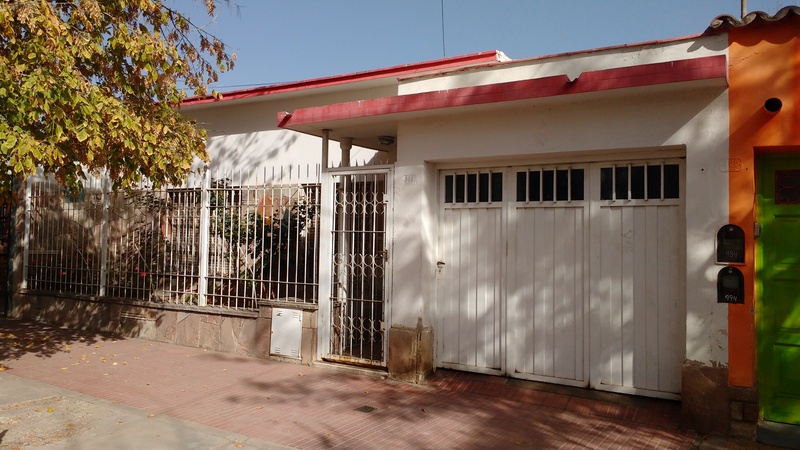 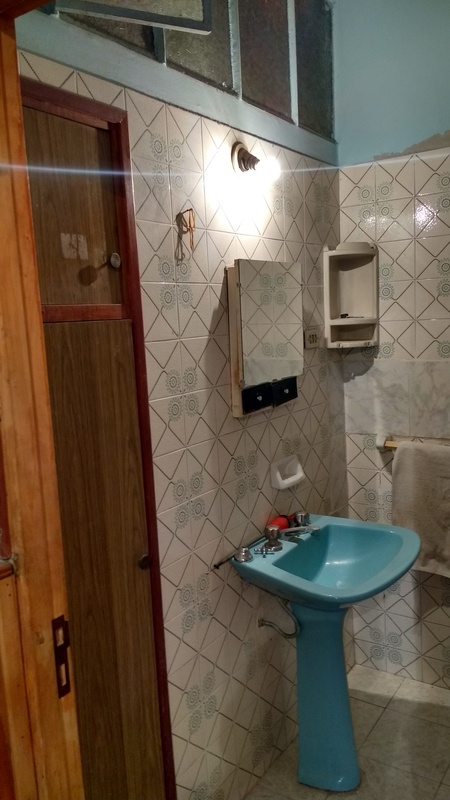 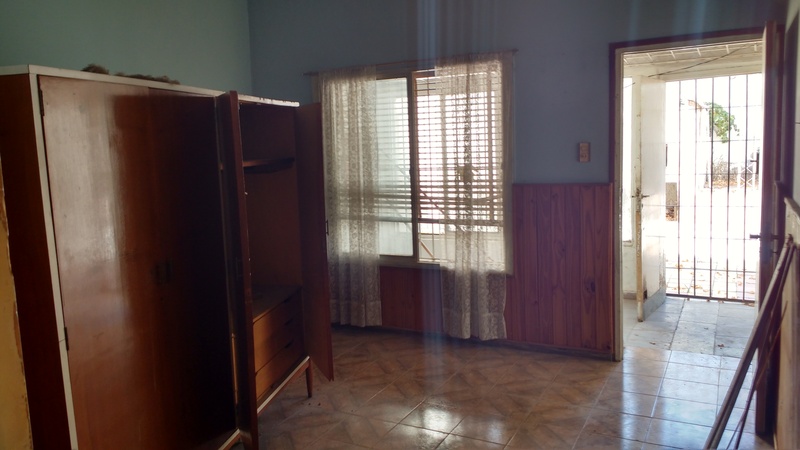 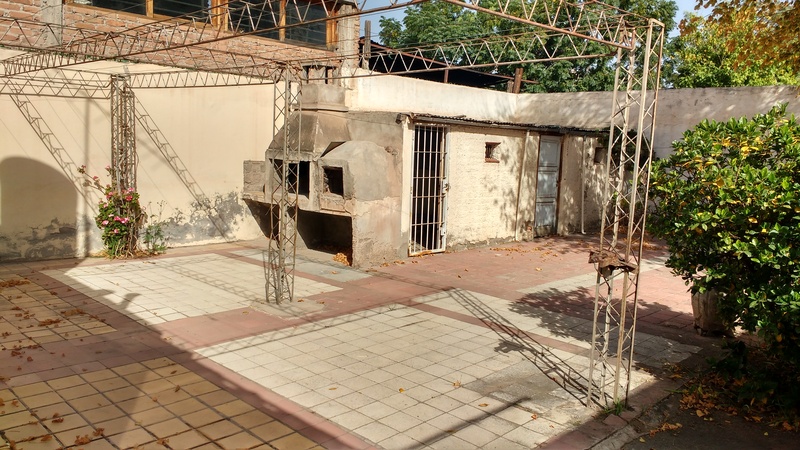 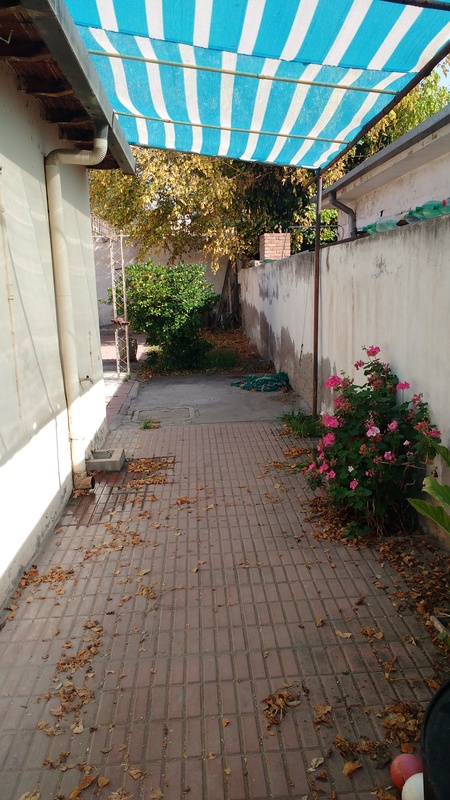 VENDO CASA ANTISISMICA CALLE CARLOS W. LENCINAS, LUJAN DE CUYO. 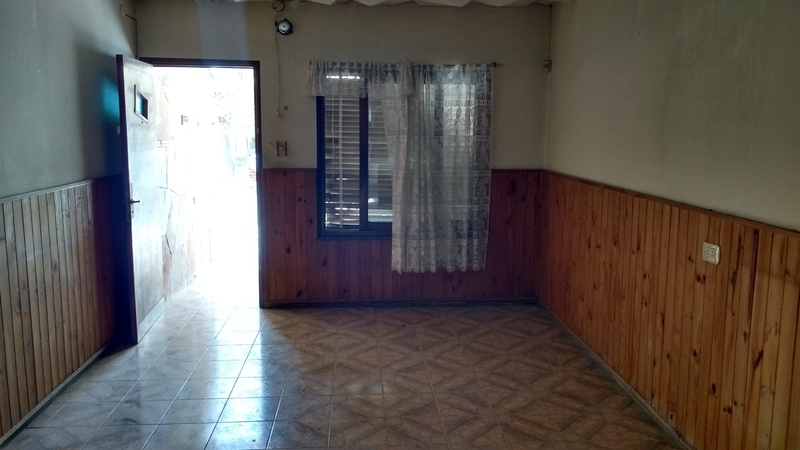 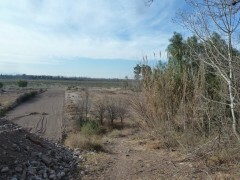 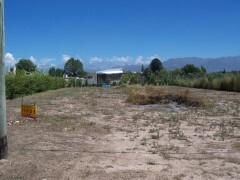 CUENTA CON 280 M2 DE TERRENO Y 131 M2 CUBIERTOS. 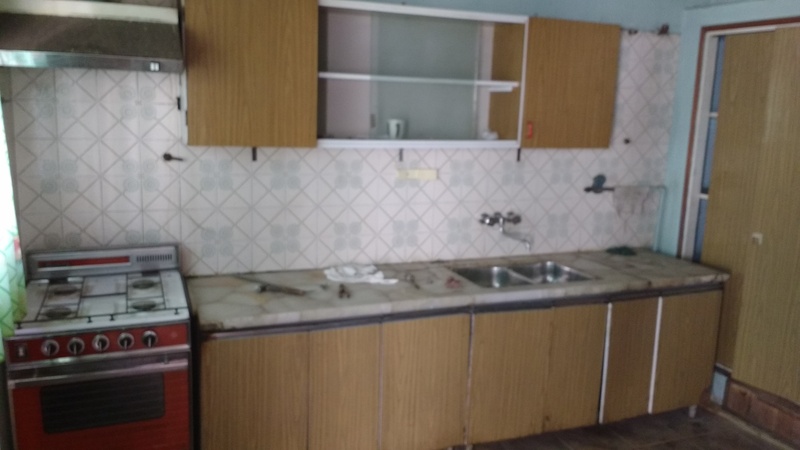 COMPUESTA POR LIVING, ESTAR, COCINA COMEDOR, DOS DORMITORIOS, BAÑO INSTALADO COMPLETO, LAVADERO, PATIO Y COCHERA.